Motorola Solutions, a leading provider of communication solutions and services, has launched its LI2208 general purpose corded linear imager for capturing 1D (one dimensional) bar code. The imager will allow workers to scan faster, to improve productivity and reduce customer wait times, said a statement. Channel partners can sell the imager to customers that want to increase productivity at the retail Point of Sale (POS), for event registrations, and on the production line in light industrial manufacturing plants, said the statement. 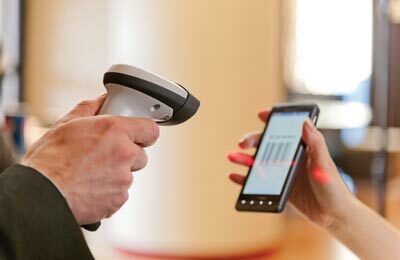 The model can capture printed 1D bar codes on paper labels and electronic bar codes displayed on mobile device screens that allow retailers to easily process loyalty cards and mobile coupons. It can also capture high-density bar codes commonly used in specialty retail and electronic component manufacturing, it said.